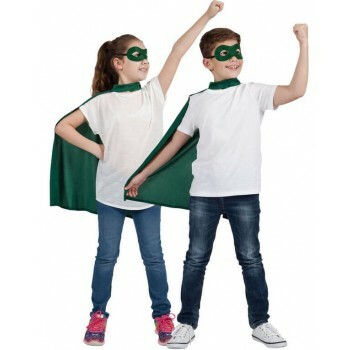 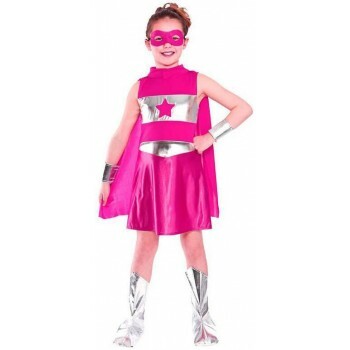 Do you need girls hero fancy dress ideas for your daughter's next Halloween party or class play? 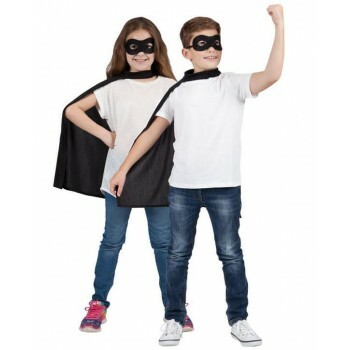 With our wide selection of fun, colorful superhero outfits, you'll have no trouble finding the right costume for your child's big day. 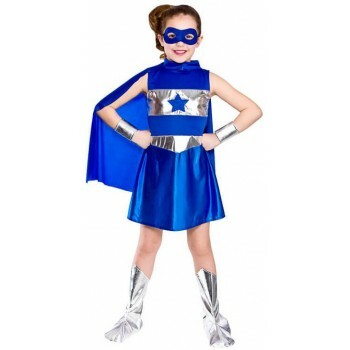 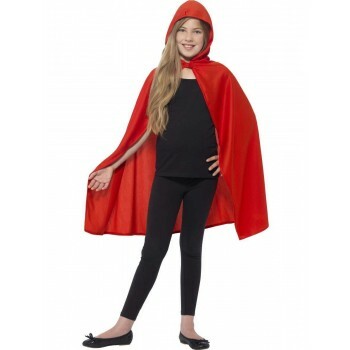 We offer a variety of characters, colors, and outfits, from a simple cape and mask to something a little more complex. 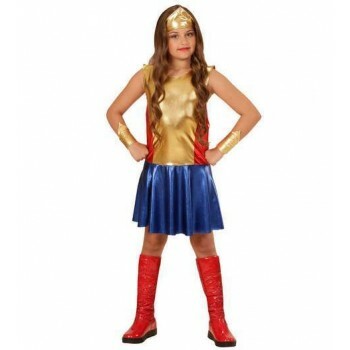 Each costume is distinct enough to be recognizable, but simple enough that your daughter can create her own character, making her stand out from the crowd. 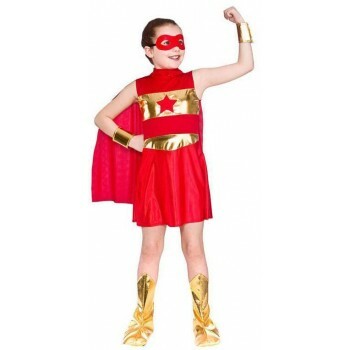 And with these unbeatable prices, we offer some of the cheapest costumes on the market. 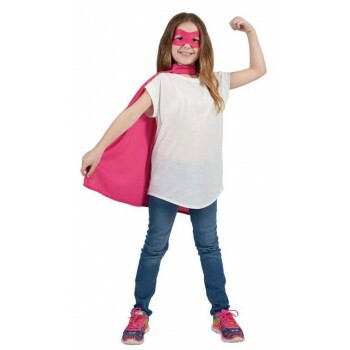 Is your little girl ready to become a superhero? 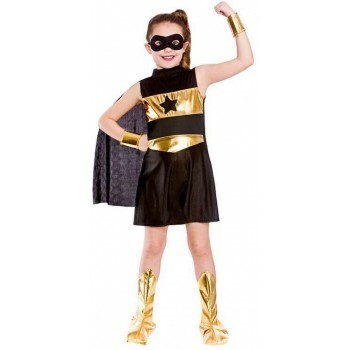 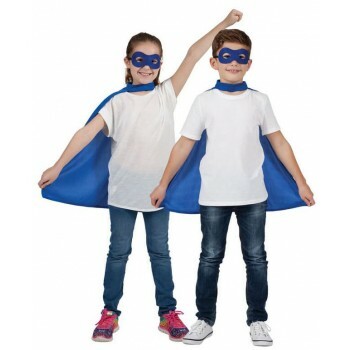 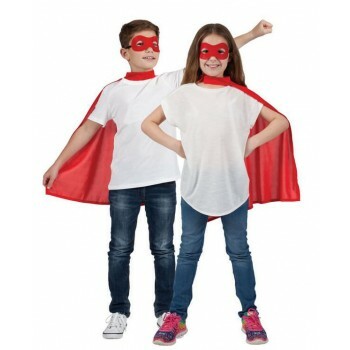 Browse our girls hero fancy dress ideas today, and we guarantee that she'll be delighted when she sees her costume for the first time.